Our club was formed back in 1954. 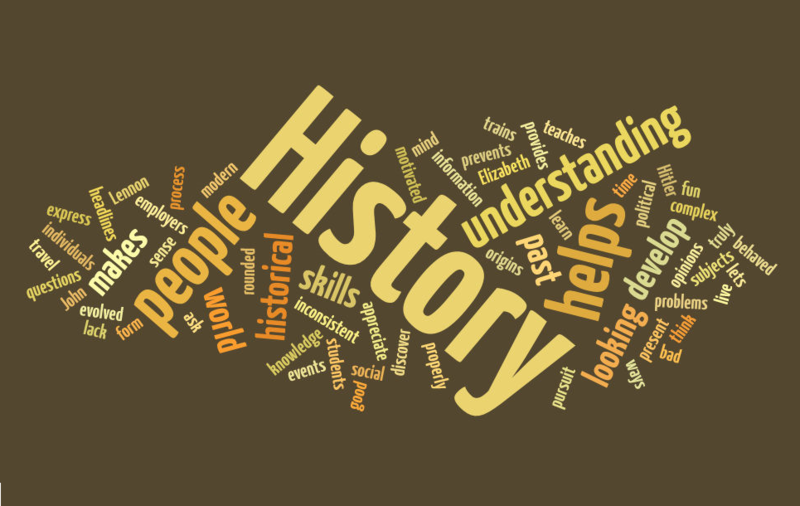 This page is a short review (of sorts) of the history of Plympton Rotary. 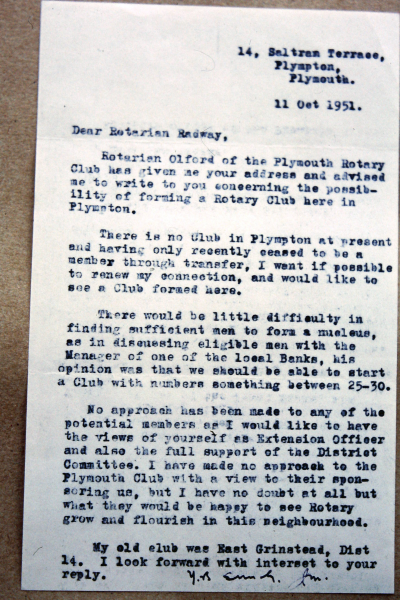 On the 11th October 1951, John Mason, a former member of the East Grinstead Rotary Club who had moved to Plympton, wrote to the District Extension Officer of Rotary District 17 concerning the possibility of forming a Rotary Club in Plympton. The reply showed the area fell under that of the Plymouth Rotary Club - one of the oldest Rotary clubs in the South West of England. 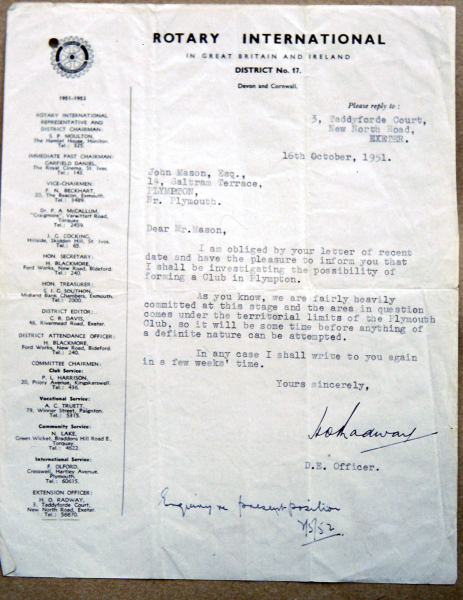 With 24 local businessmen present, the Inaugural Meeting of the proposed Rotary Club of Plympton was held on July 30th 1953 at the Elfordleigh Hotel (not 1954 as on the photo). Having lost a few of the original 24 but also having gained one or two others along the way, our club was chartered on the 8th February 1954, with a formal dinner in the Dingles Restaurant, Royal Parade, Plymouth with 22 members. The club was given the identifer 19773, depicting it was the 19773rd club to be formed worldwide and was sponsored by the Rotary Club of Plymouth - who are our mother club. John Mason never bevame President of our club - we do not believe he was President in his former club but he was a loyal servant to the Plympton Club. 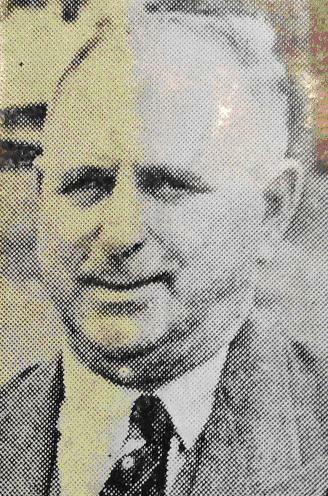 Local businessman Frank Grime was the clubs' first President, overseeing the charter of the club.